New cars are safer than old cars. Yeah, we know. Obviously. But the National Highway Traffic Safety Administration just released a report highlighting the added safety of newer cars and trucks over older cars and trucks, and attaching real data to an otherwise assumed theory is always a good idea. Those are statistics sure to catch anyone's attention. They were gleaned from NHTSA's Fatality Analysis Reporting System, and from an analysis of all passenger vehicle crashes that involved a fatality. And the conclusion, as found by NHTSA, is this: "Using the most recent fatal crash data, this analysis supports previous research in finding that a higher proportion of the occupants of older MY vehicles suffered a fatal injury. In addition, the proportion of vehicle occupants who were fatally injured increases with the age of the vehicle." 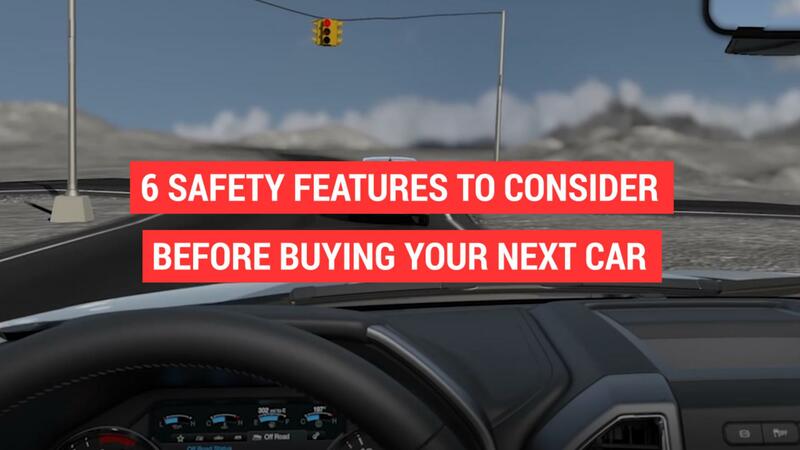 In a statement, NHTSA Deputy Administrator Heidi King added, "We encourage car buyers to select vehicles that meet their individual lifestyle, budget and transportation needs with the added assurance that they are making an investment in safety."